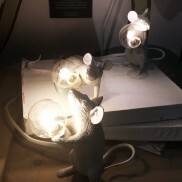 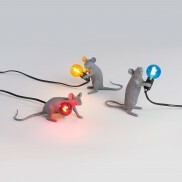 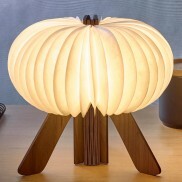 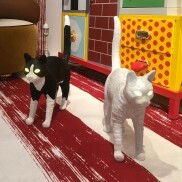 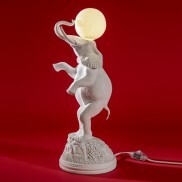 Playfully chic Seletti Mouse Lamps bring unique style to your home in lie down, standing and sitting poses cradling warm white LED bulbs. 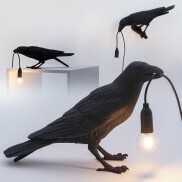 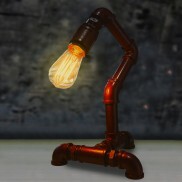 An unusual table lamp with a science theme, this Mr Hyde desk lamp makes a striking vintage lighting feature. 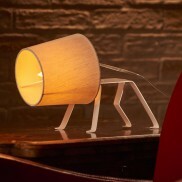 Contemporary, minimalist style with bite, this sweet Bailey lamp adds playful canine charm to your home and an inviting warm white glow. 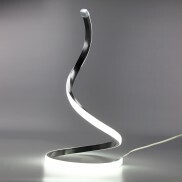 Poised and ready to strike, this elegant Cobra light is sculpted with bright white neon flex for stunning contemporary looks. 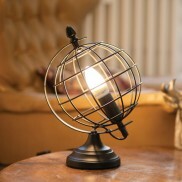 Full of character, this stylish globe cage table lamp is ideal for use with filament bulbs for vintage globetrotter vibes. 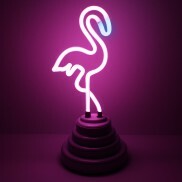 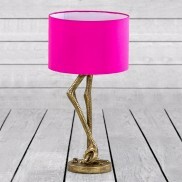 Delightfully kitsch, this vintage styled flamingo leg lamp adds instant charisma and style to your interiors! 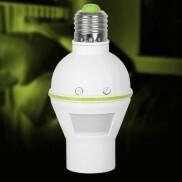 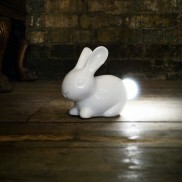 A quirky little table lamp, this ceramic Bunny Lamp has an LED bulb instead of a fluffy white tail. 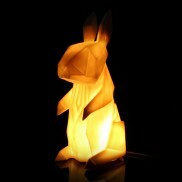 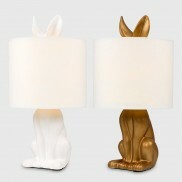 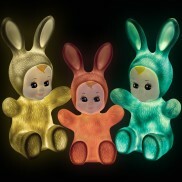 Perfect for kids rooms or as an unusual feature lamp this little rabbit is guaranteed to charm! 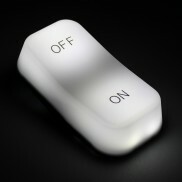 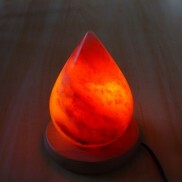 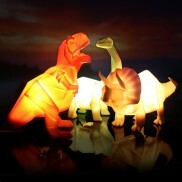 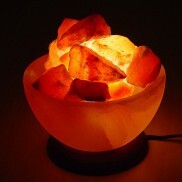 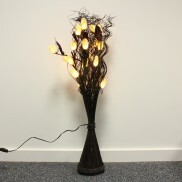 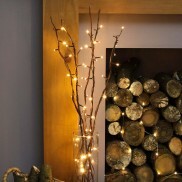 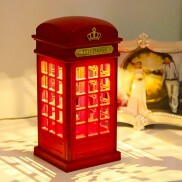 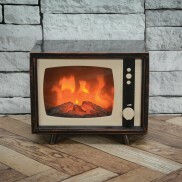 An unusual retro lamp with real flame effects, enjoy the cosiness of flickering flames from this kooky vintage TV lamp. 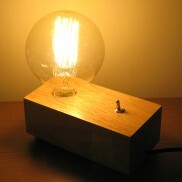 Made from dark wood and topped with a copper light fixture, the Vintage Wooden Block Table Light is ideally suited to showcase stylish filament bulbs. 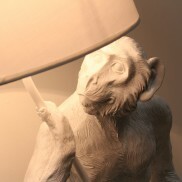 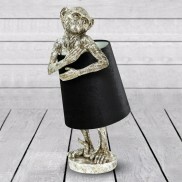 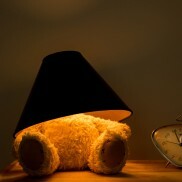 The cute little monkey looks up to no good as it hides behind the shade of this striking vintage styled lamp! 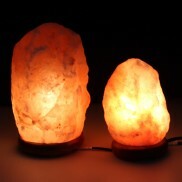 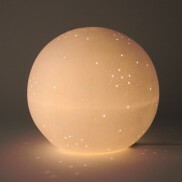 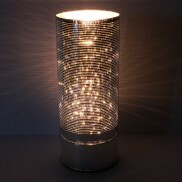 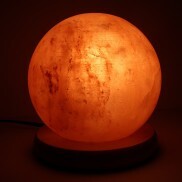 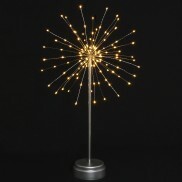 Brighten up your interiors with a touch of sparkle from this contemporary highly polished lamp! 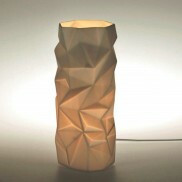 An unusual table lamp with a contemporary geometric design, this porcelain cylinder lamp shines with an atmospheric, warming glow. 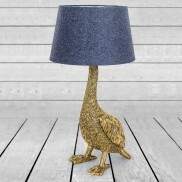 Beautifully detailed and cast in metal, this vintage goose lamp adds quirky character to your home. 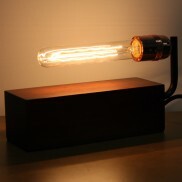 A stylish industrial chic table lamp made from real copper pipe and fitted with a dimmer switch for stunning lighting feature. 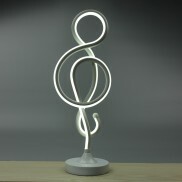 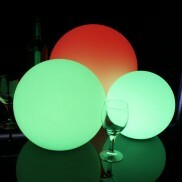 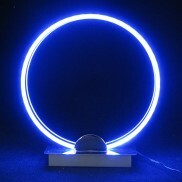 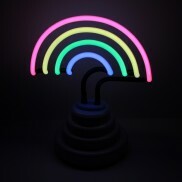 Add a musical twist to your home with a stunning Treble Clef light fashioned from contemporary neon flex. 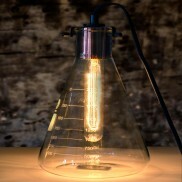 A striking yet simple table lamp, the Vintage Flick Switch Lamp showcases fashionable filament bulbs beautifully for stylish retro chic. 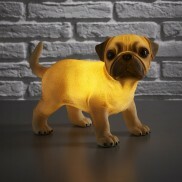 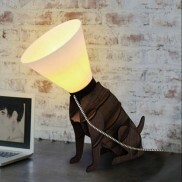 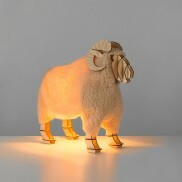 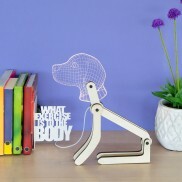 Poor Rover's feeling a bit ruff, but he makes a striking modern table lamp! 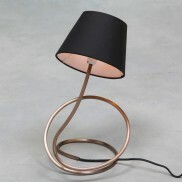 Industrial style softened with a standard black shade, the Vintage Copper Twist Table Lamp brings instant vintage chic to your home. 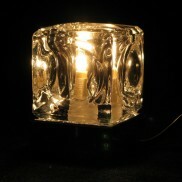 Show your favourite treasures and illuminate them in this stunning vintage style glass bell jar light. 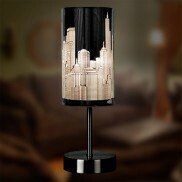 A fun and stylish table lamp, the Skyline Touch Table Lamp features the New York City skyline that comes to life when you turn on the light. 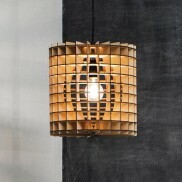 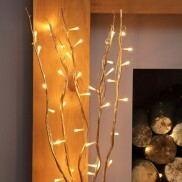 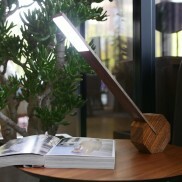 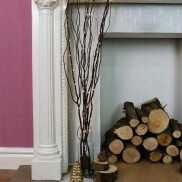 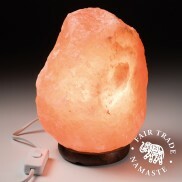 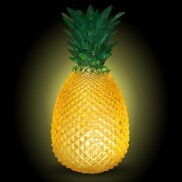 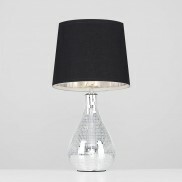 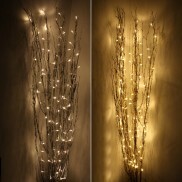 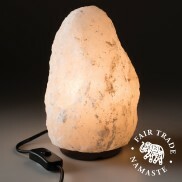 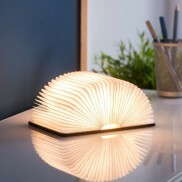 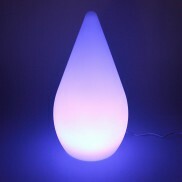 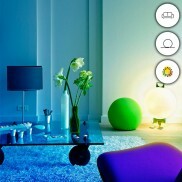 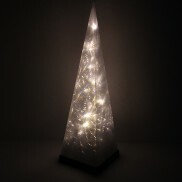 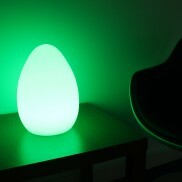 Decorative and quirky, this gloss touch lamp is very sleek! 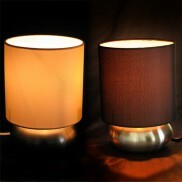 Smooth metallic bases and chic satin shades give the traditional touch lamp a modern makeover. 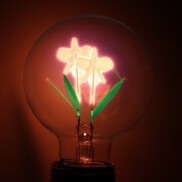 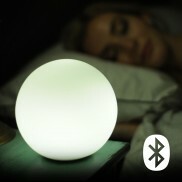 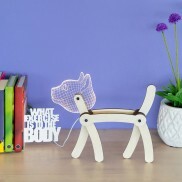 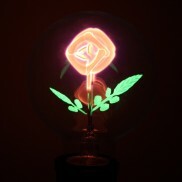 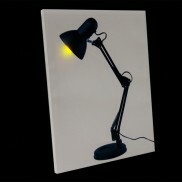 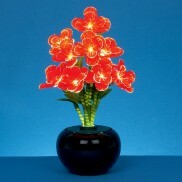 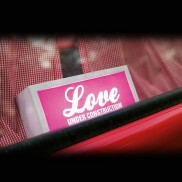 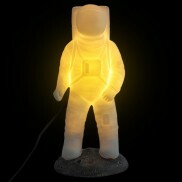 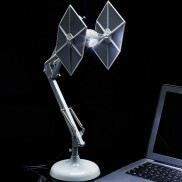 A stretched canvas with an image of a retro desk lamp that lights up with two LED's. 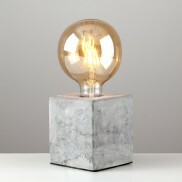 Embrace simplistic minimalist style with a neutral cement table lamp that allows vintage filament bulbs to shine. 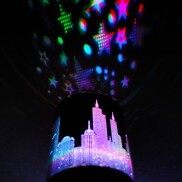 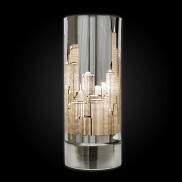 Introduce the glamour of a glittering New York City skyline into your home. 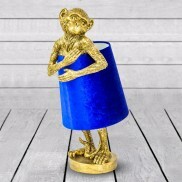 Cute and mischievous, this adorable monkey hides inside a luxurious velvet shade in a bashful stance to make a striking vintage lighting piece. 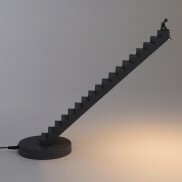 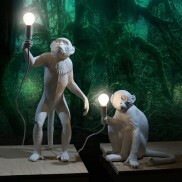 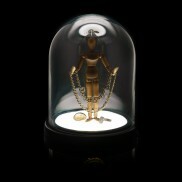 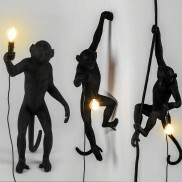 A playful lamp with a designer feel, this standing monkey lamp adds character to your interiors and a warm cosy glow.